The cord is coated with a special compound that produces a secure, long-lasting bond with the surrounding rubber to assure longer life without separation problems. 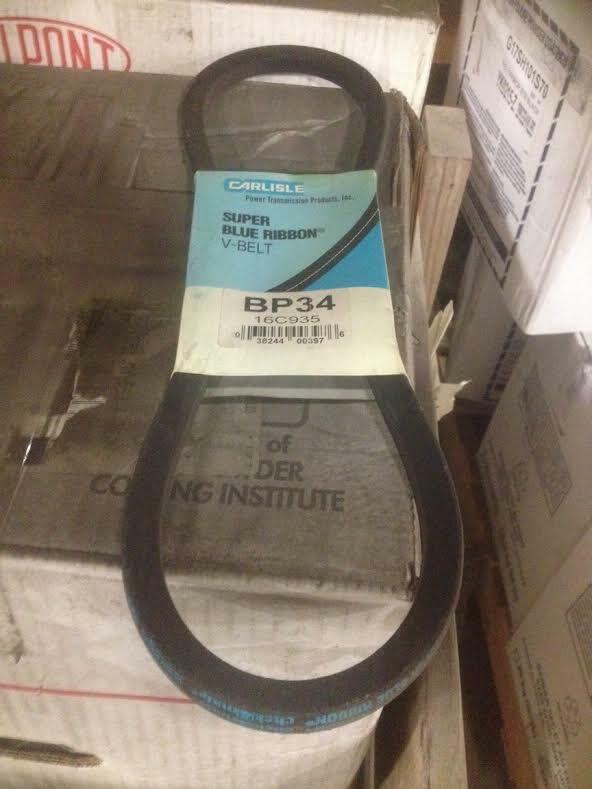 In addition, Blue Ribbon’s dependable length stability means the belt requires significantly less re-tensioning and take-up. The heavy-duty fabric cover not only protects the core; but its extra flexibility permits the belt to bend more easily around the smallest pulleys with far less strain on the fabric. It’s a smoother running belt. 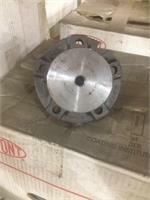 Longer belt life results in less frequent replacement, less downtime and lower maintenance costs.